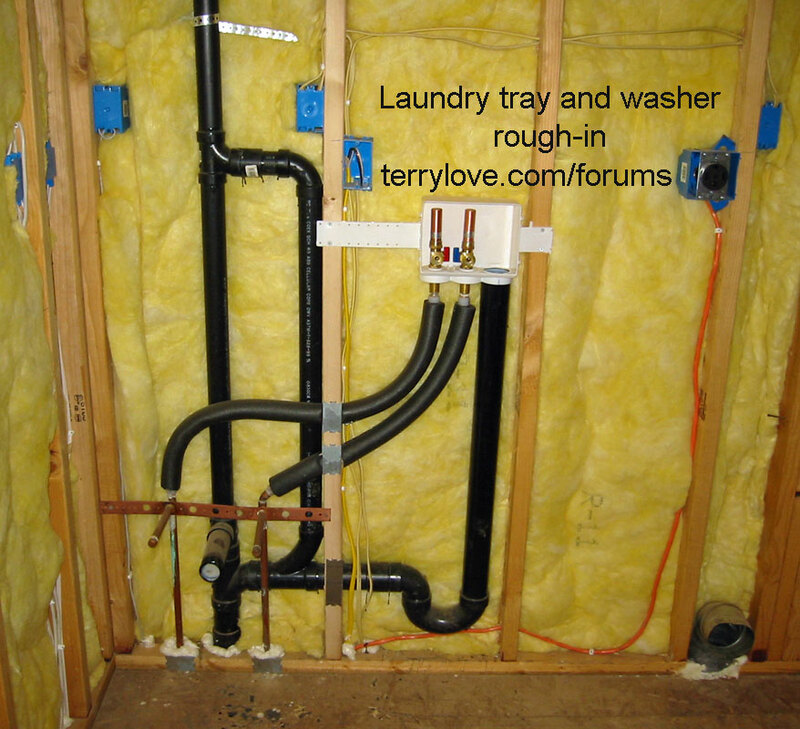 Discussion in 'Plumbing Forum, Professional & DIY Advice' started by linuxrunner, Feb 13, 2019. After lots of reading through the forums, I've come up with a layout that I feel may work. I've accounted for pitch, flood rim height, and the different types of fittings. Attached are two sketches, before (current) and proposed. My question is can I place a combo wye horizontal to add a utility sink? The sink needs it's own vent. You may want to cut out the cleanout near the floor and add on higher. It can be as high as you like, which will allow you to run two lines out from the stack and get them both vented. You're not allowed to wet vent a laundry sink with a washer. I've modified my sketch, how does this look?